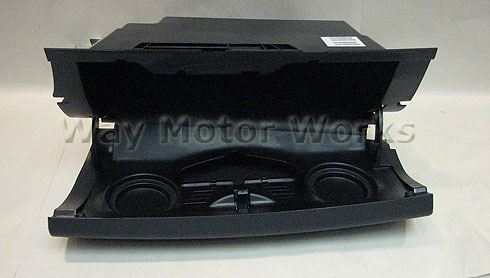 OEM MINI Glove Box for 2002-2006 R50 R53 MINI Cooper and Cooper S, and 2005-2008 R52 MINI Convertible. 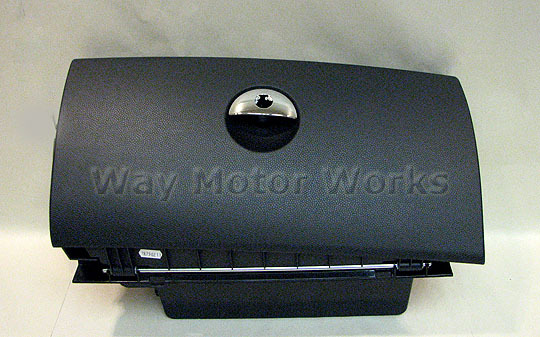 If your Glove box latch or door is broken this is the only fix for it. Only Available with the lock cylinder hole. The 2002-2004 MINIs didn't have a lock so you have the hole in the handle, or you will have to get a lock cylinder coded to your MINI key.